Most overhead line faults are transient in nature, such as an insulator or a spark gap flashover or a temporary contact with foreign objects or animals. The majority of these faults is due to weather conditions and typically results from thunderstorms, heavy wind or extreme snow and ice conditions together with high temperature changes. If these faults are not self-clearing, they result in tripping of the circuit breaker to isolate the fault spot, and they do not recur when closing the circuit breaker, that is, re-energizing the feeder after a short time delay. 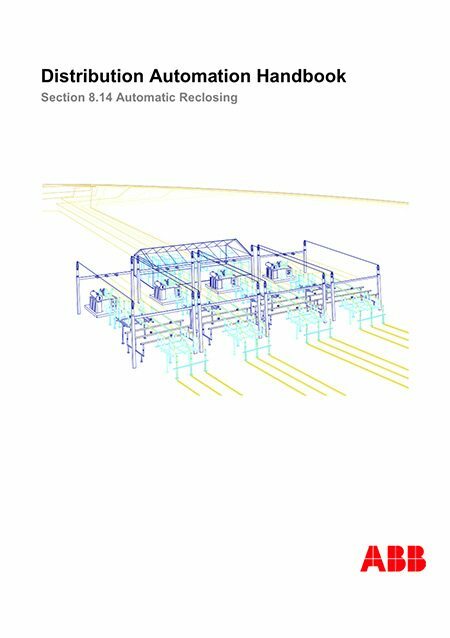 For the clearing of this type of faults, automatic reclosing (AR) is employed. 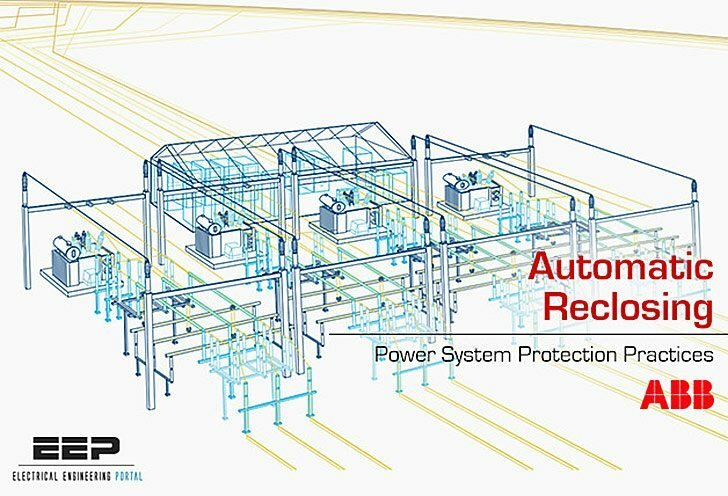 After the occurrence of a fault, the circuit breaker will be tripped by the protection functionality of the protected feeder followed by an automatic reclosing or an AR-shot, which is a function where the circuit breaker is automatically reclosed after a set time delay. The purpose of this action is to return the status of the protected feeder automatically and in minimum time to its pre-fault, normal operating state. If after the closing of the circuit breaker the fault has disappeared, the AR-shot was successful and the objective has been reached, see Figure 8.14.1. But if the fault still persists, the circuit breaker will be tripped again, and a new AR-shot will be made, as also, Figure 8.14.1. The operation continues like this until a predefined number of AR-shots have been performed. If the fault is eventually a permanent one and all the allowed AR-shots have been performed, the circuit breaker will be tripped one last time, ending the automatic reclosing or the AR-sequence, Figure 8.14.1. Performing of the AR-sequence is typically controlled by a separate trip counter or a shot pointer function. Prior to the initiation of the 1st shot, the shot pointer has the value of one. After completing of each shot, the shot pointer is set on such a value that the initiation of the shot just done and the shots whose sequence number is lower than that of the current one is not possible.